Miserocchi | Agnelli’s Driving Shoes | A Continuous Lean. 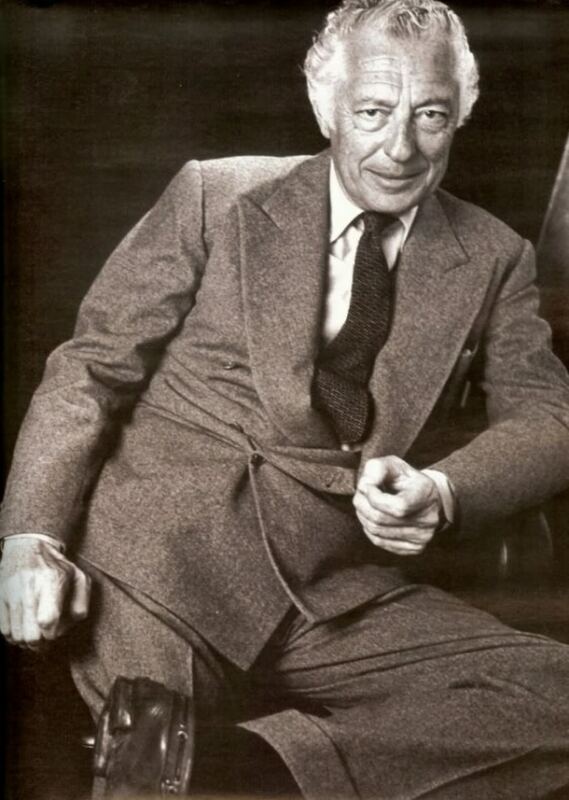 Before Gianni Agnelli made them famous. Before they were imitated countless times over by countless brands. 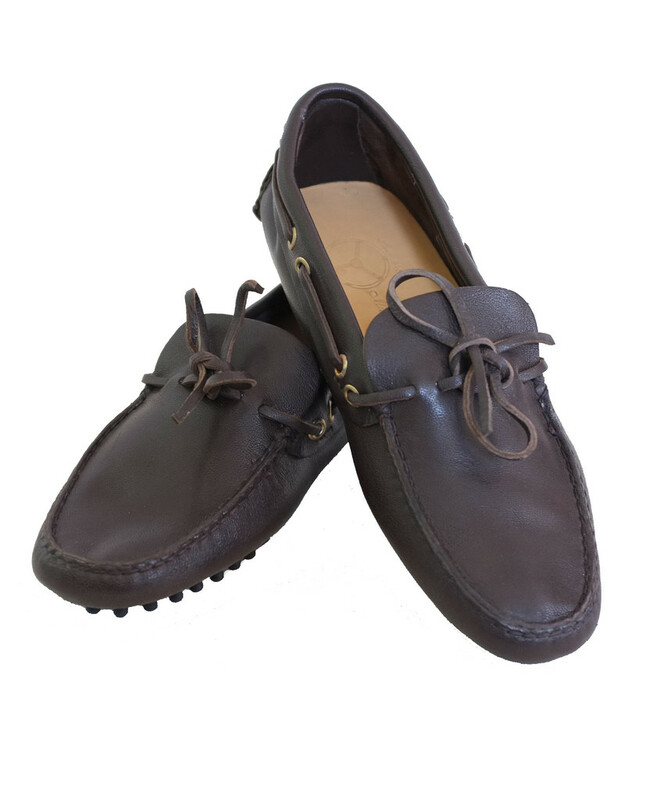 Before they were even called car shoes, there was just Giulio Miserocchi, an Italian cobbler in a tiny alpine village, who hand-sewed what would become the first ever driving moccasin. 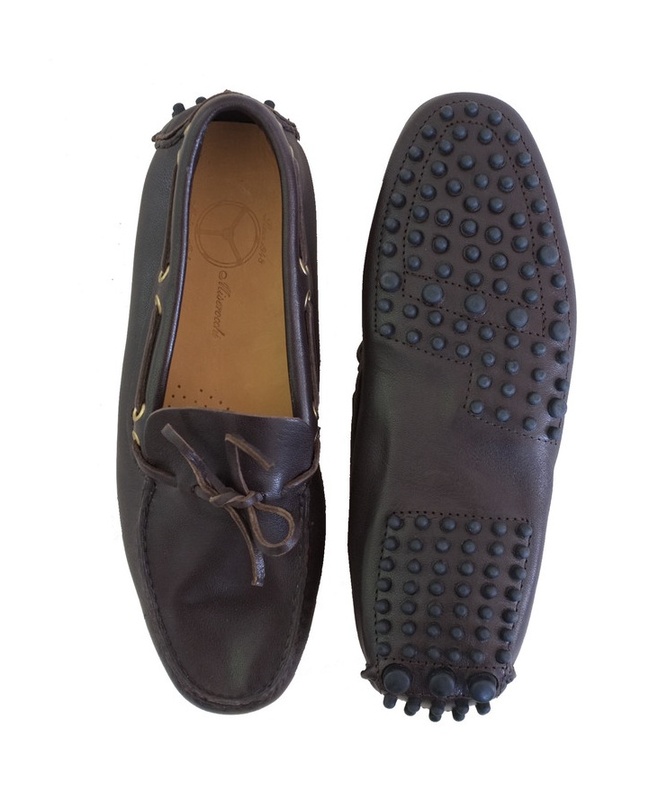 It was back in 1942 that Miserocchi completed his first shoe, a soft leather tie loafer atop a nubby rubber sole. The entire shoe was designed to make it easier on the wearer’s foot as the drove, so the supple upper and loose stitching were meant to help the shoe mold to your foot, while the texturized bottoms were intended to literally grip the pedals. Of course, it wasn’t long before Miserocchi’s customers put it together that if his shoes were easy on the pedals, they’d certainly be comfortable outside the auto as well. 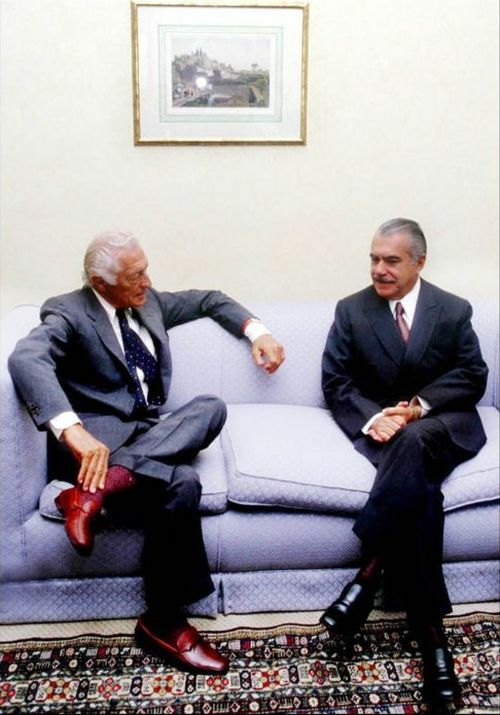 Miserocchi’s driving loafers became a critical part of the classic Italian look, complimenting soft shouldered sport coats, and spread collared polos alike. While Miserocchi unfortunately passed away a few years ago, his sons have continued the craft, and his eponymous loafers are still one hundred percent handmade in Domodossola, Italy to this day. Just the way L’Avvocato liked â€˜em.